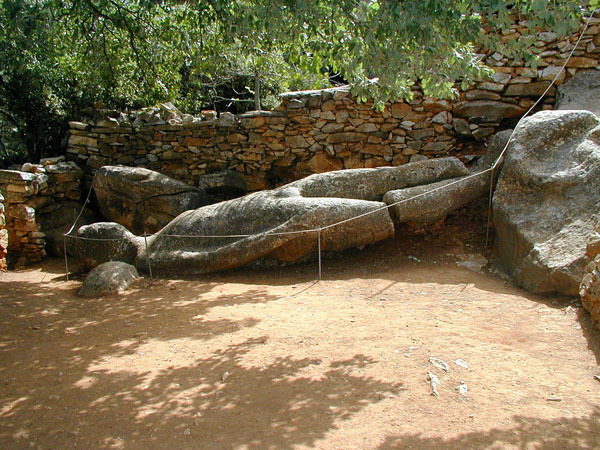 · Follow a narrow paved trail to discover the Kouros of Melanes, an unfinished ancient statue dating to around 550 BC, charmingly located in a local Naxian family’s garden. · Visit the Kouros of Potamia, a female statue situated amidst the remnants of an ancient stone quarry in the fertile Potamia Valley; meet local farmers who will explain about the statue’s origins. 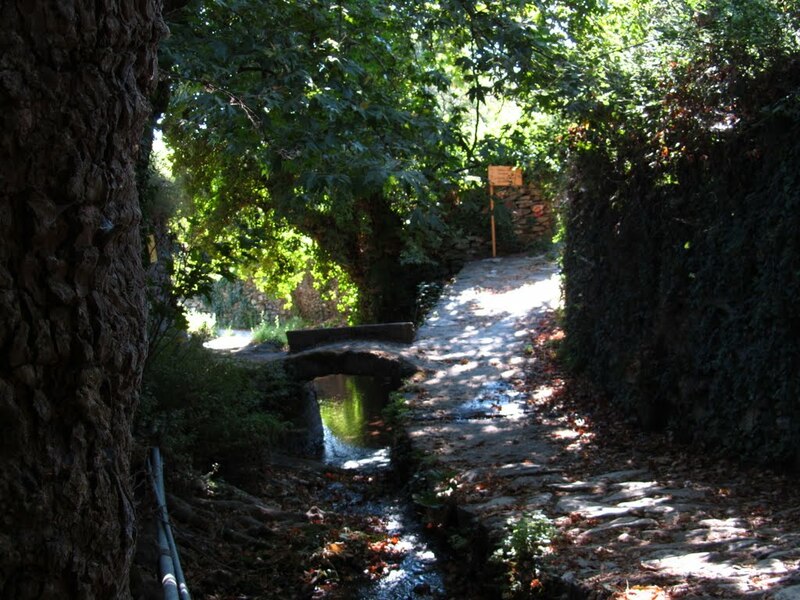 · Relish in the island’s natural beauty as you meander along the valley’s picturesque winding trails; stop to admire the sites of Agios Mamas’ and Kato Potamia’s charming churches, dating to the 10th century.